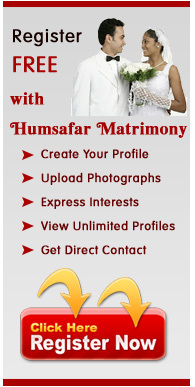 Using Humsafar Matrimony.com is simple and easy. Here is a quick guide to help you make the best of your Humsafar Matrimony.com membership. Humsafar Matrimony is the central India's oldest and most successful matrimonial service, has been trusted since 1997 for all central Indians to help them to find their soulmates. It is one of the fastest growing matrimonial portals dedicated towards building matrimonial alliances and creating successful marriages. Today, hundreds of thousands of people have met their life partners through our revolutionary matchmaking services. Our company pioneered online matrimonials services in 2003 and continues to lead the exciting matrimony services. Humsafar Matrimony has a large network of centers in big cities of Madhya Pradesh and Chattisgarh that is Bhilai, Jabalpur, Bilaspur, Bhopal, Indore and now started a new centre in Lucknow (U.P.) that offer matrimonial services through all centers that are being rolled out. Our offices are the direct contact points where you can seek assistance in your partner search and make payments. By choosing Humsafarmatrimony.com you will be using the latest and the most cutting edge technologies available in an online environment and will be provided with fast, relevant and best matchmaking results in a strictly confidential structure. Humsafarmatrimony is a user friendly portal providing its users with easy to use interfaces and customer friendly tools to make your visit easier and has very useful links and options for more effective search functionality. 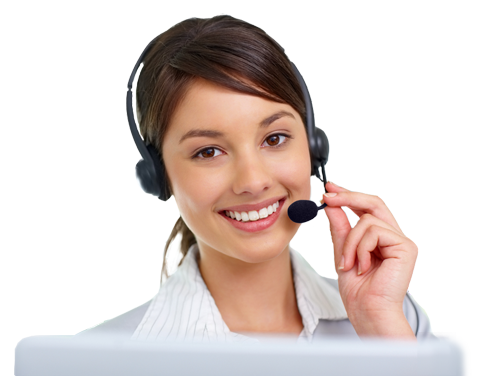 We have a team to work for you with both email and telephonic support for your assistance & respond to your queries. Our goal is to deliver quality matrimonial services. We have a great and fastest growing amount of data which comes from online members, group agents, agencies and sub agencies covering the rural regions. We have the largest data base of well educated brides & grooms from all over Central India and other states of India. The data base includes bio-data of boys and girls from various fields i.e. Medicos, Engineers, IT Professionals, Software Engineers, Professors, Teachers, Entrepreneurs, Industrialist, Businessmen, Self Employed, Employees in private and public sectors etc.